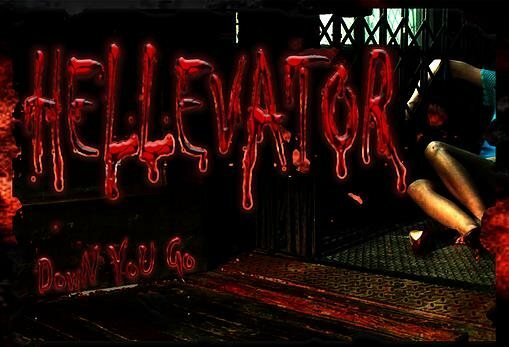 Hellevator VR and Hospital of Horror's are Colorado's first free-roaming, mulitplayer Virtual REality Halloween experience. Up to 4 players can simultaneously share the same VR experience together. You enter the arena and put on a wirless PC backpack and VR headset. The real-world fades away as you step into these terrifying experiences. Suddenly you and your friends must face your fears to survive. 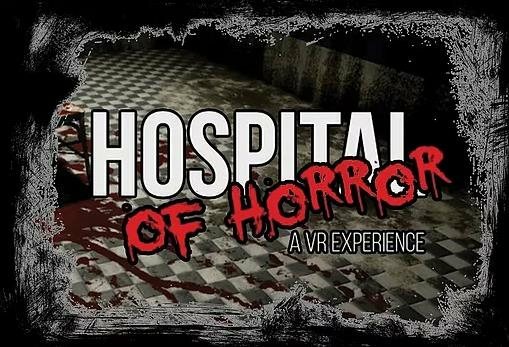 THe Virtual Reality Haunted House you dreamed of in movies is now here!